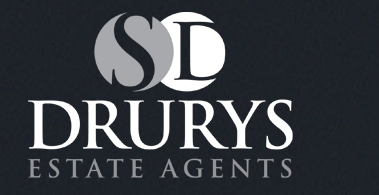 Moving home is a busy and exciting time and we are here to make sure the experience goes as smoothly as possible by giving you all of the help you need at Drurys Estate Agents. S Drurys Limited. Registered in England. Company No: 6727736. Registered Office Address: 16a Main Ridge West, Boston, Lincolnshire, PE21 6QQ.